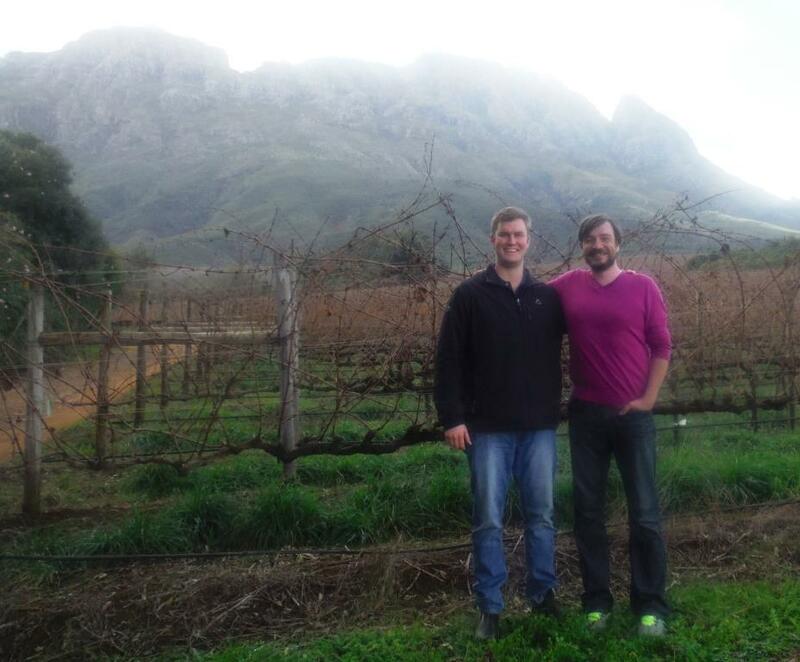 This is Part II of my first impressions of Stellenbosch. You can find the first part here. We visited Stellenbosch as guests of Stellenbosch Wine Routes. 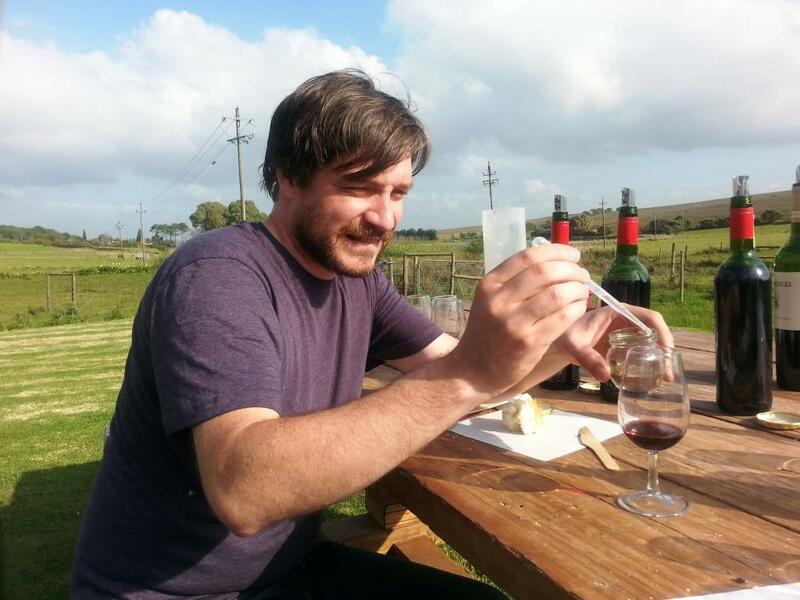 We left the previous post with our tasting at Stellekaya, from which we headed over to Middelvlei Wine Estate. 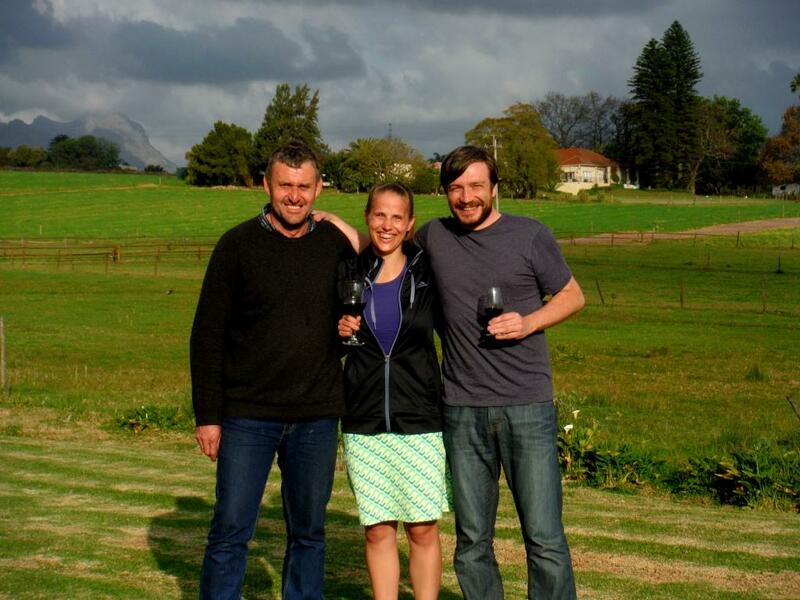 Middelvlei’s Jeanneret and Ben Momberg waited for us with a special treat: We got to make our own Cape Blend from basic 2013 Pinotage, Cabernet Sauvignon and Shiraz wines! We had so much fun figuring out what percentages should go into the “Winegetter Selection” (in this one I am adding some sugar). 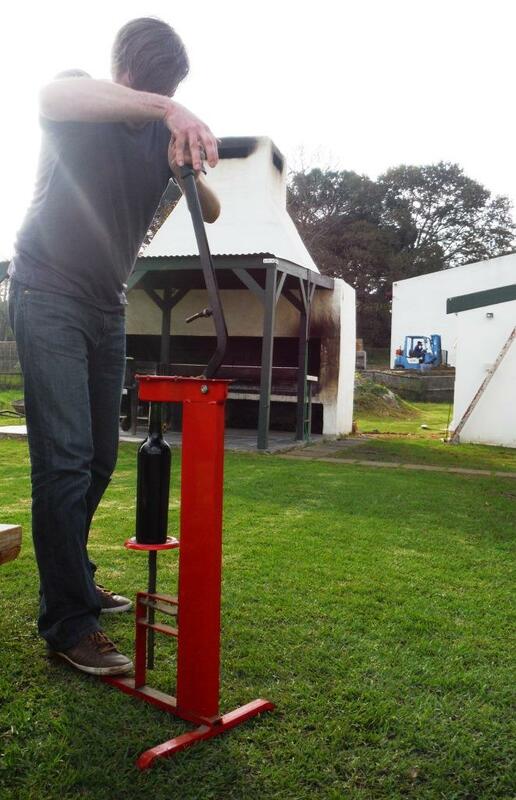 After we’d found our blend, I got to fill it into a bottle and personally cork it. 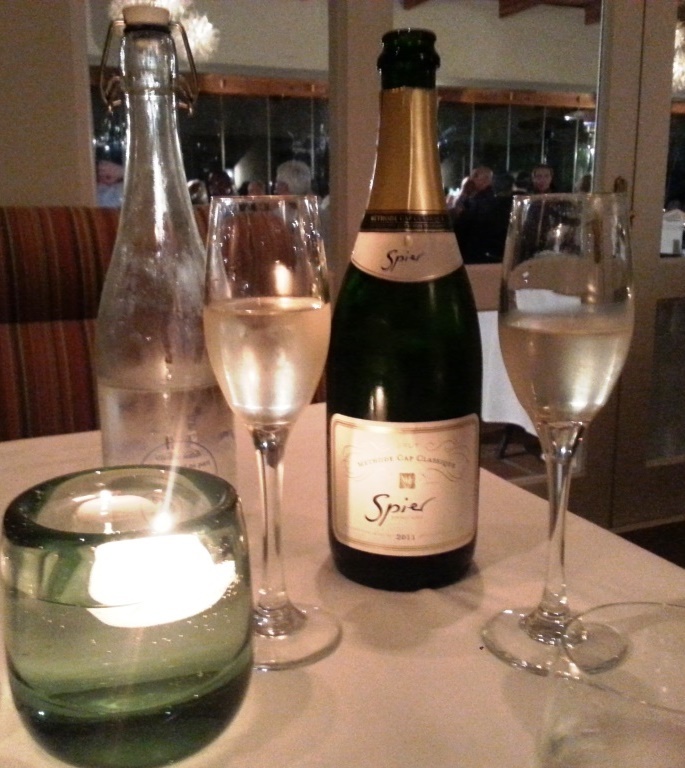 The bottle awaited us, with a personal label and properly capped, at our next hotel. After this short respite, we headed over to Kleine Zalze where the assistant winemaker Dirk led us through a tasting, which once more showed strong Chenin blancs. Dinner that night was at Terroir, which is the restaurant at Kleine Zalze. 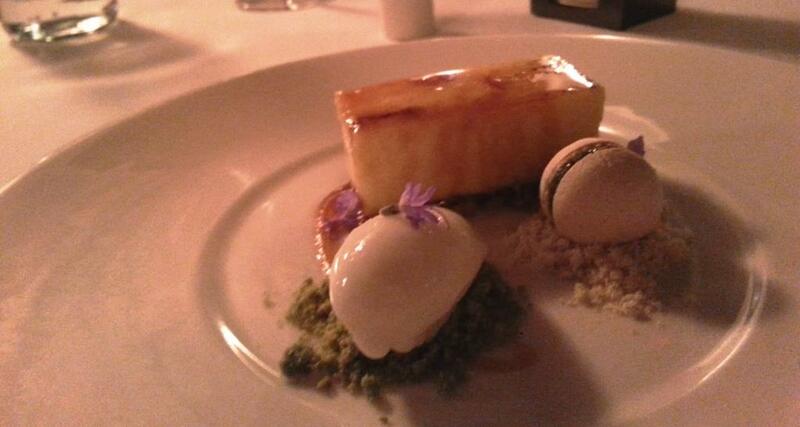 The food was stunning visually and how it was executed. This is a lemon bar for dessert. This is a random sunset, taken at Kanonkop. 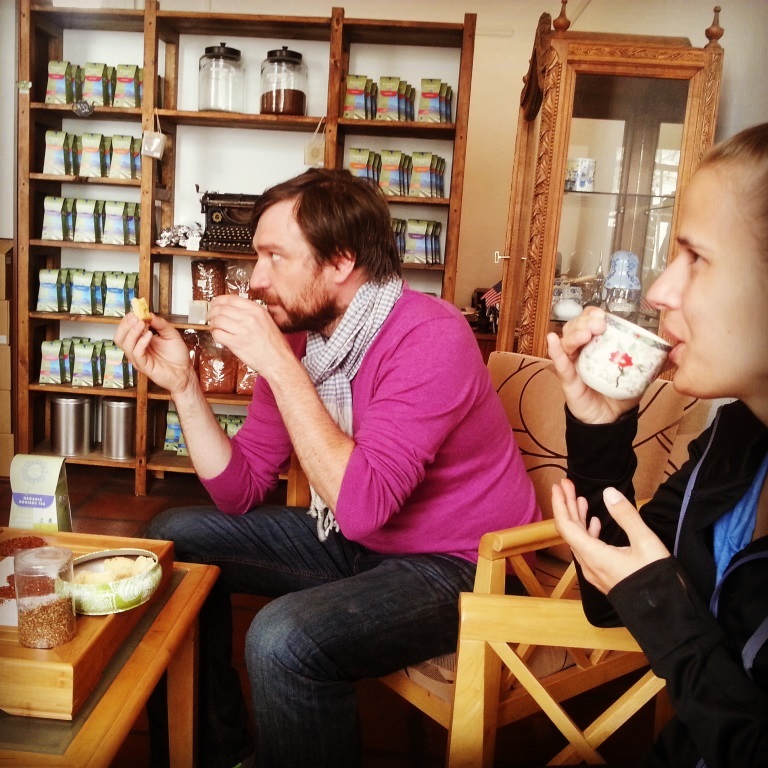 The next morning, we took a tour with Hanli Fourier of Bites and Sites. She offers walking history and food tours, and man were we in for a treat. 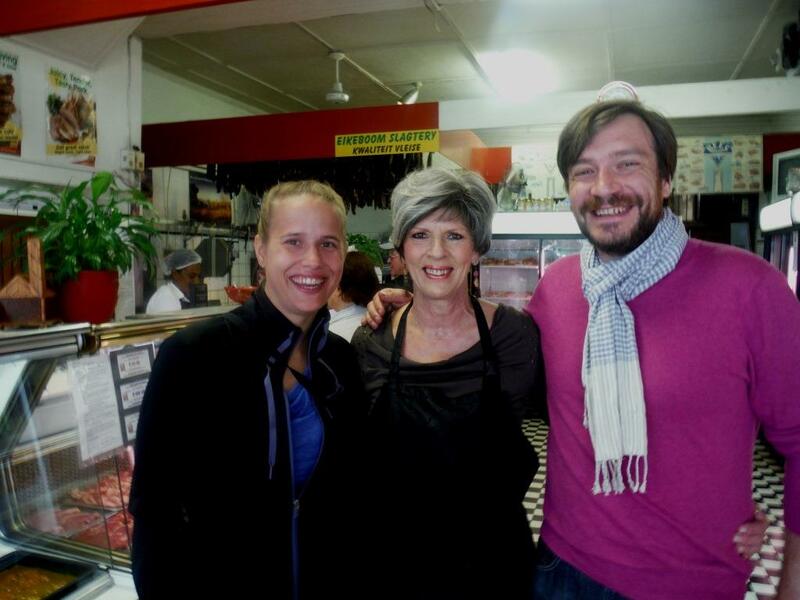 We got Biltong (the South African version of beef jerky) and Droewors (a dried sausage) at Eikeboom Butchery, the oldest in town (we’re posing with the butcher here). 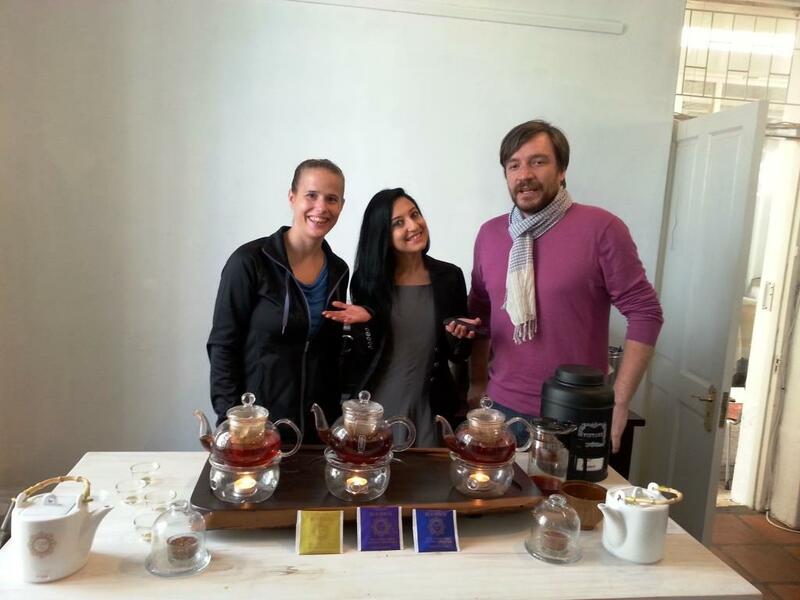 After coffee, we headed to ZAR Tea Emporium for a Roibos tea tasting and class with Fazlin Railoun. What great fun and how tasty! We bought a kilo to take home. ‘nuff said. Also, apparently I was getting a little sick of all those photo takings…:) The other two look splendid. From there, we headed to Rustenberg winery with its stunning views set among the hills of Stellenbosch. Murray Barlow took us on a vineyard tour and then shared some of their treasures with us. 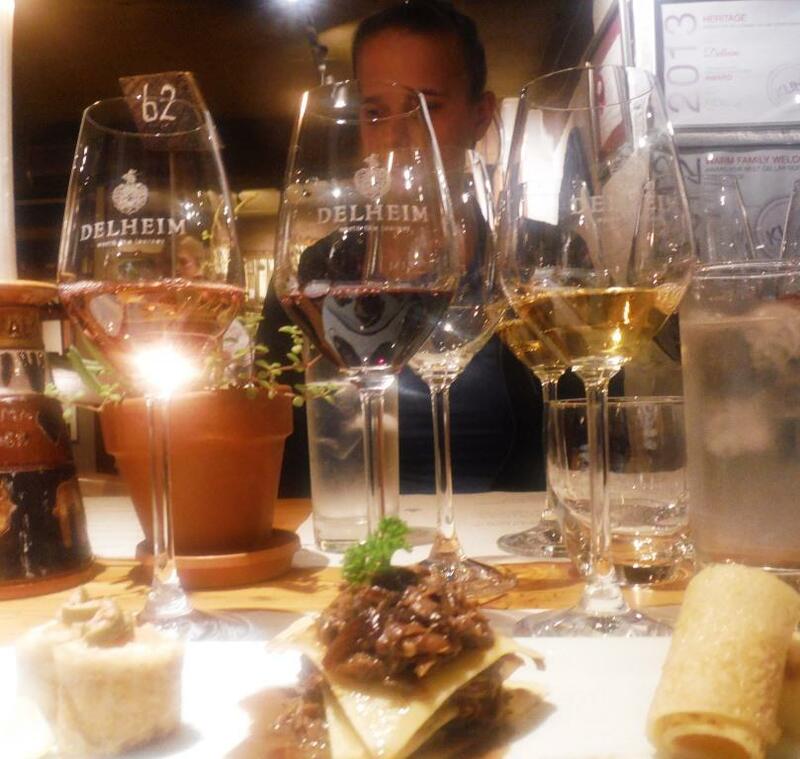 Next stop was Delheim Wine Estate, another gorgeously set winery. They pride themselves in accessibility and family-friendliness and their pancake and wine pairing as well as the cupcake and wine pairing was fun, educating and super tasty. Our last night we stayed at Wedgeview Country House and Spa, where they gave us the honeymoon suite just in time to prevent a break up that was a definite priority before kickoff of the US v. Germany game in the World Cup that night. The US lost, but advanced, so no breaking up was necessary. And no, I didn’t wear this sweater for photo purposes. 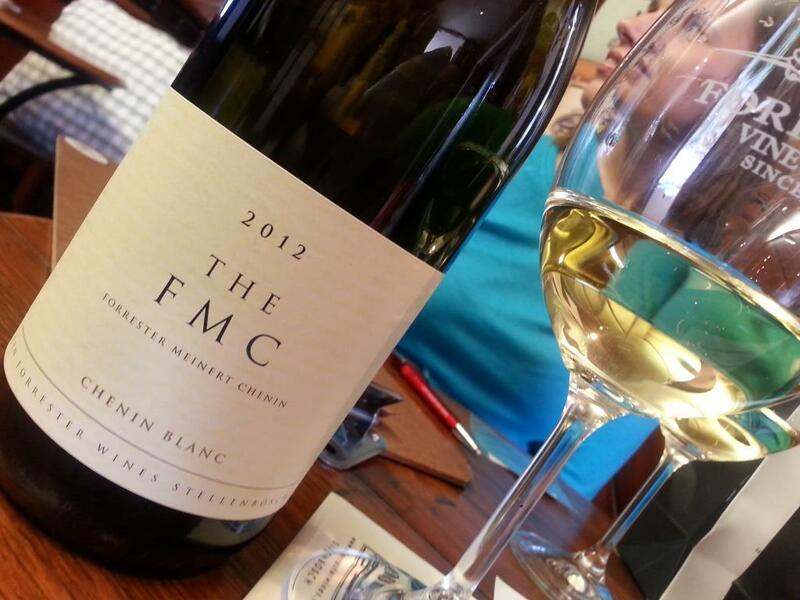 While there, we were treated to some of the best Chenin blancs I have had, most notably the FMC. 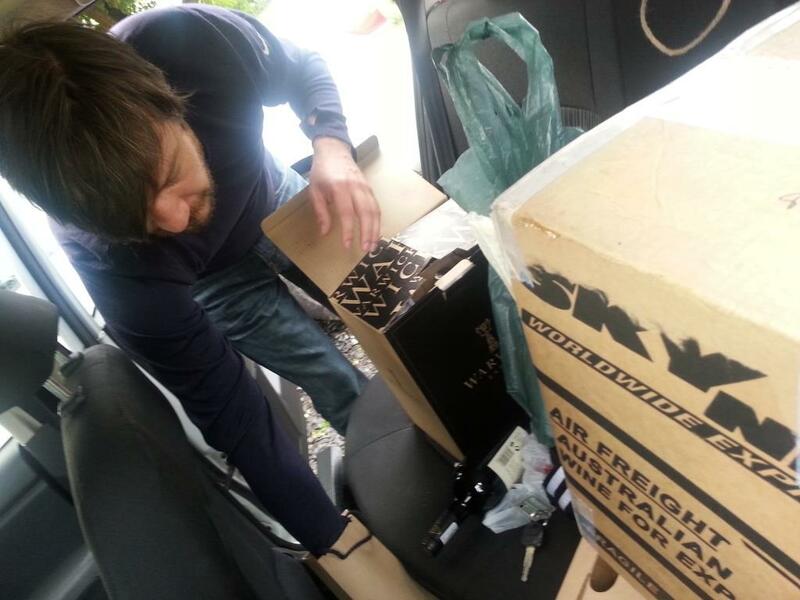 We also headed back to Kanonkop to take a few bottles of the currently re-released 2004 Pinotage we tried at the tasting. 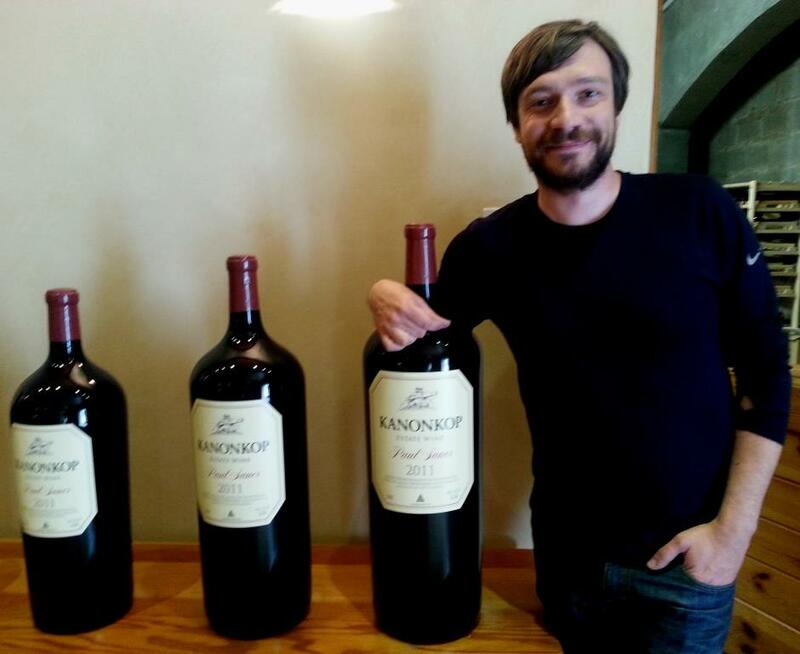 While there, Nina took a photo of me with my new best friend: Paul Sauer in its 18 liter version. After that it was time to say good bye as we headed to Cape Town for more adventures. 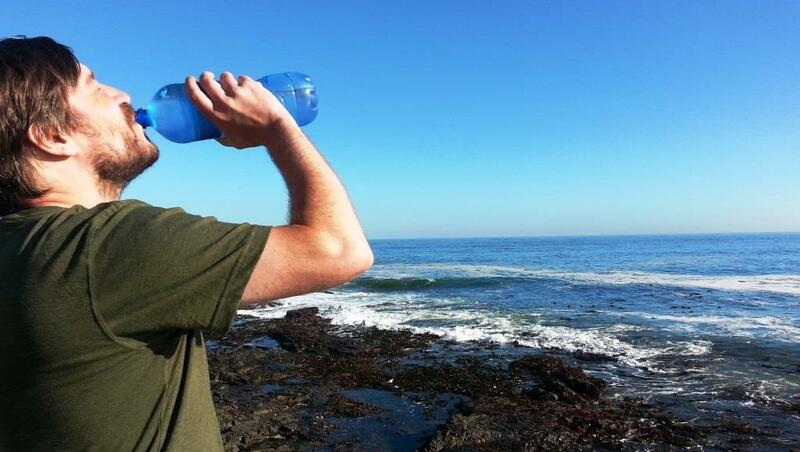 But most of all: rehydration. Thank you so much. 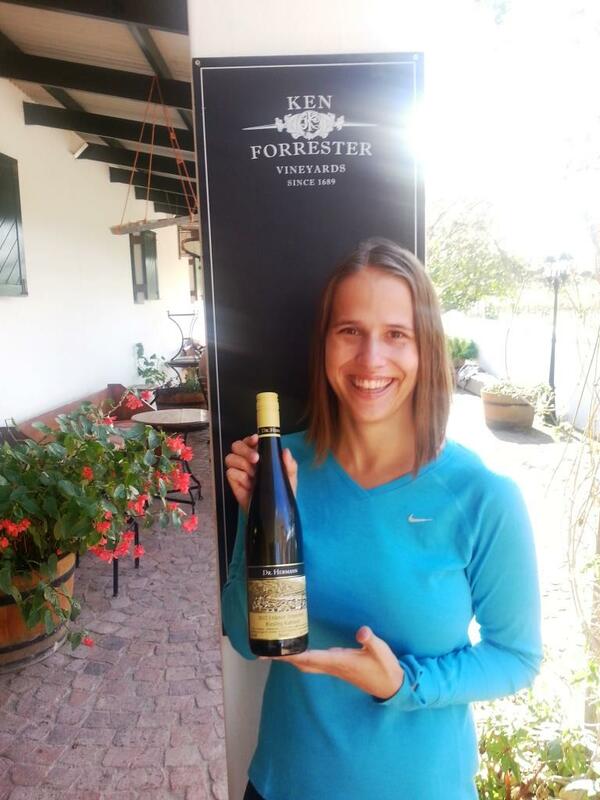 It is a great part of the world, not just Stellenbosch alone, but the whole of Southern Africa. Wonderful post and pictures! How did your blend turn out? Man, I’m jealous. 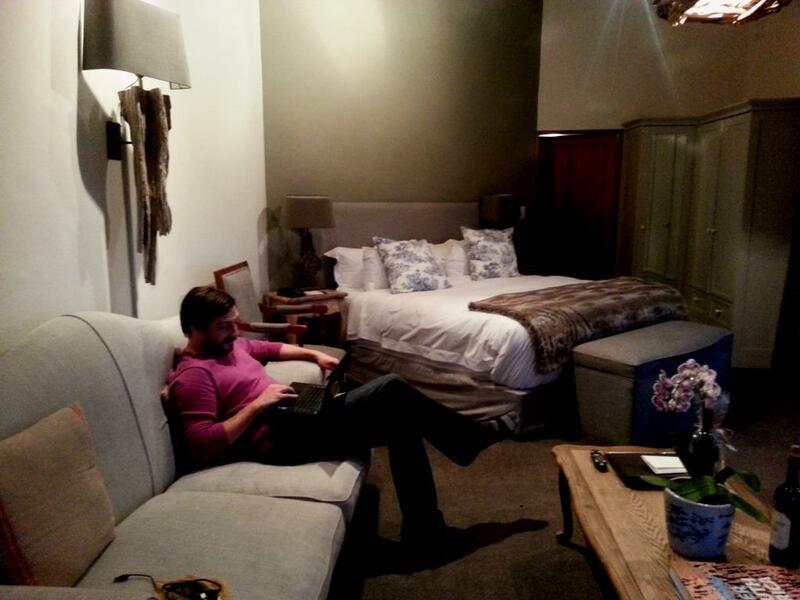 Stellenbosch is high on my dream destination list ! I hope you will make it, Antoine. We already cannot wait to go back! what perfectly awesome decadence … in the BEST sense. this entire post cheered me up! Thank you Azita. It did miracles for our mood as well (not that we needed it!). Another informative posting of your trip as it is ongoing. You may be one or two sizes bigger by the time this trip is all over and I may not recognize you. LOL. More interesting Pinotage and Chenin Blanc wines. Lol, I definitely put on some weight, John….don’t be too hard on me! 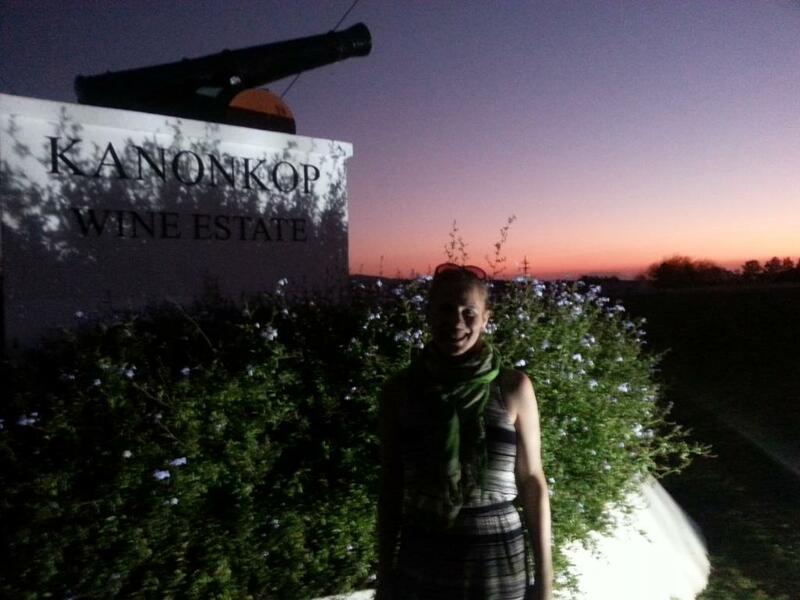 :) Indeed, it was a great way to explore not just Pinotage, but also Chenin blanc in ways I wasn’t accustomed to. Oliver, the slight weight gain just tells me that you are happy and enjoying the trip. Keep enjoying. Great pictures. I enjoyed our visit to Stellenbosch four years ago. 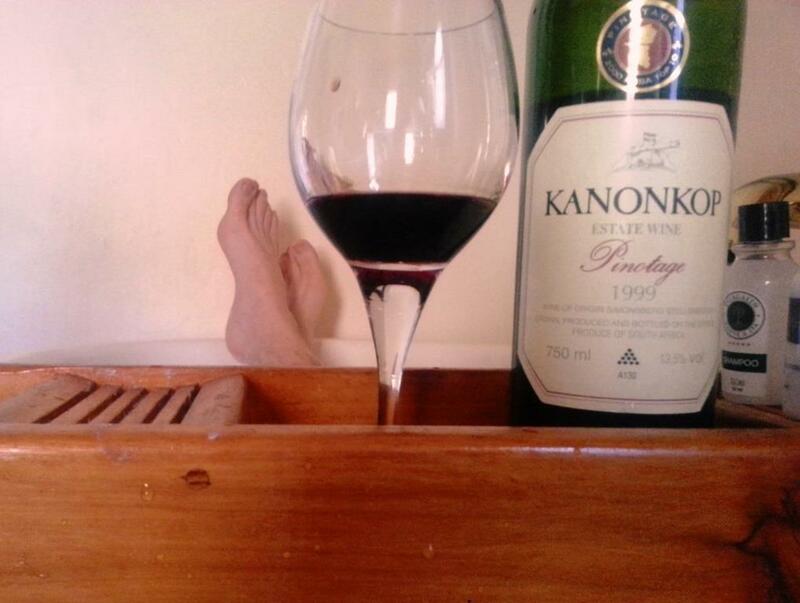 What did you think of Kanankop’s rendition of Pinotage? Glad to hear you say that. That was my impression as well. I brought some back from Kanonkop that I’m aging for a little bit that I plan on putting into a double blind tasting at some point. I swear their wines are dead ringers for Volnay. Hold on to them for a while. 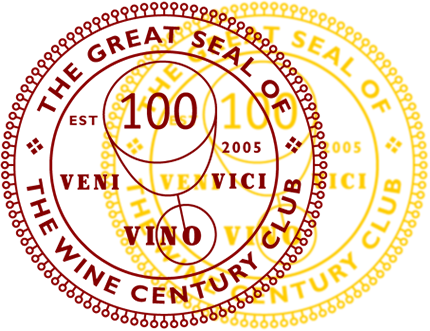 The 2004 that we tasted (and bought some of) will go into our cellar for a longish while. We had the 1999 at the tasting and that was amazing! But still seemed like it was only opening up into a different dimension. 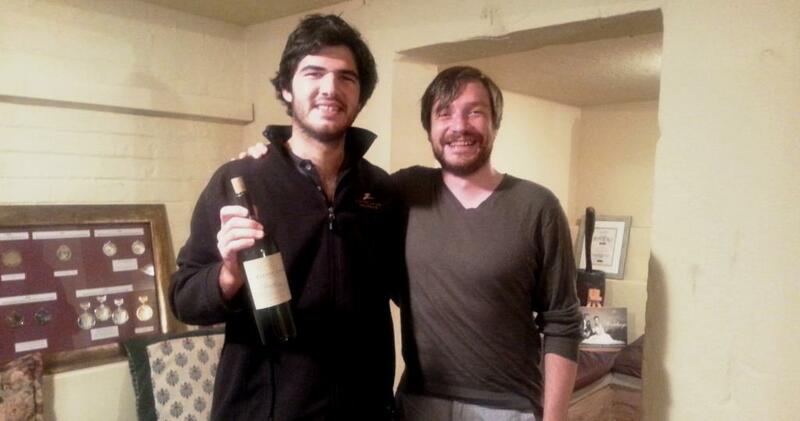 People have no clue what good Pinotage tastes like, especially with some age.